Early education has its own advantages and now it seems to be the time when more and more parents are keen on such facilities. With more working parents in the city and less family support to raise a young child, the time demands for institutions like these which are not as informal as home and not very formal as a primary school. 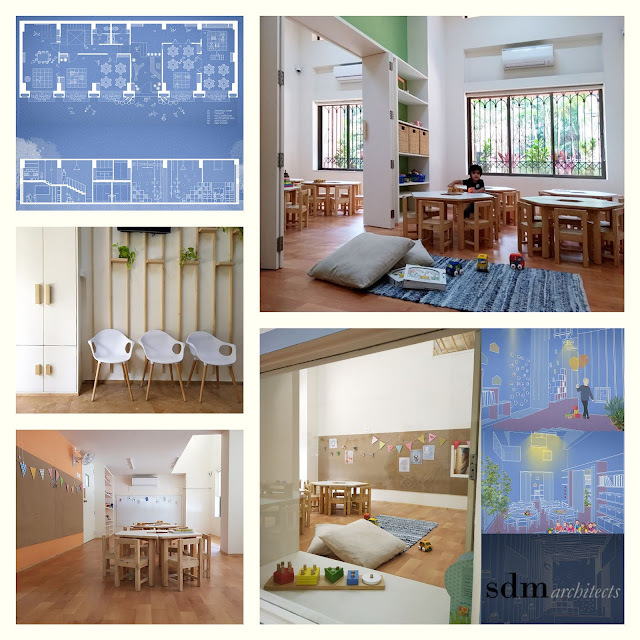 Rather they are an amalgamation of exploratory space with toys, props, teaching staff, other kids, etc to provide enough opportunity for play and learn.